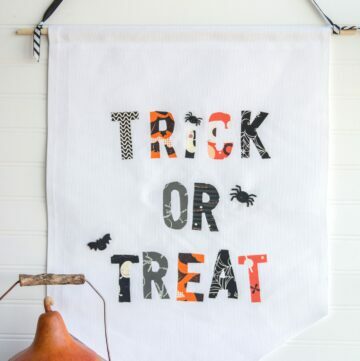 One of my favorite things about Fall is Halloween. 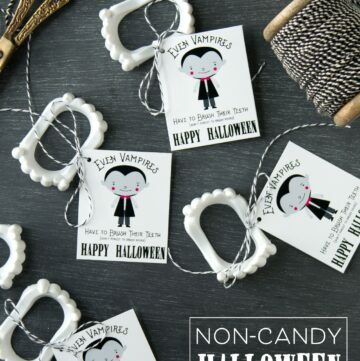 And one of my favorite things about Halloween is all of the fun crafting and sewing that goes along with it. 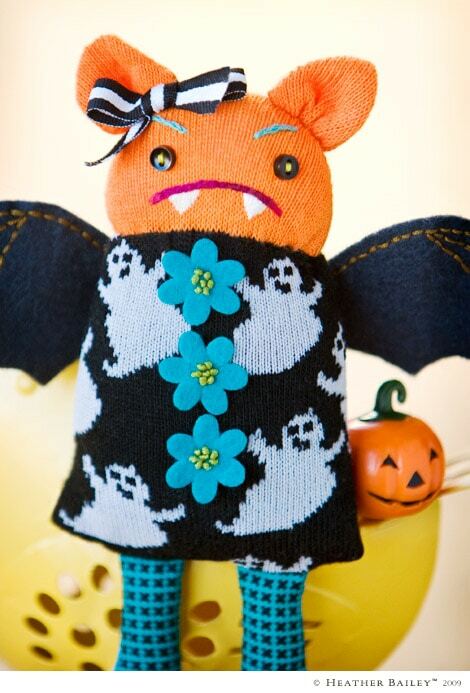 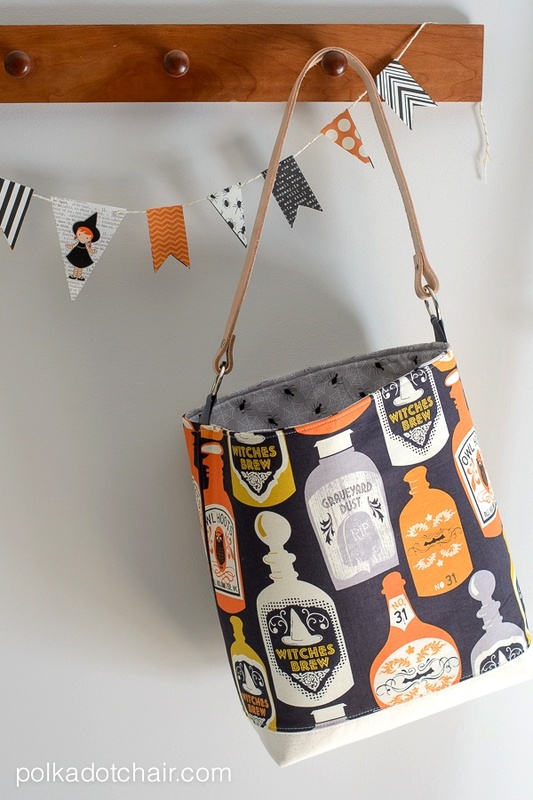 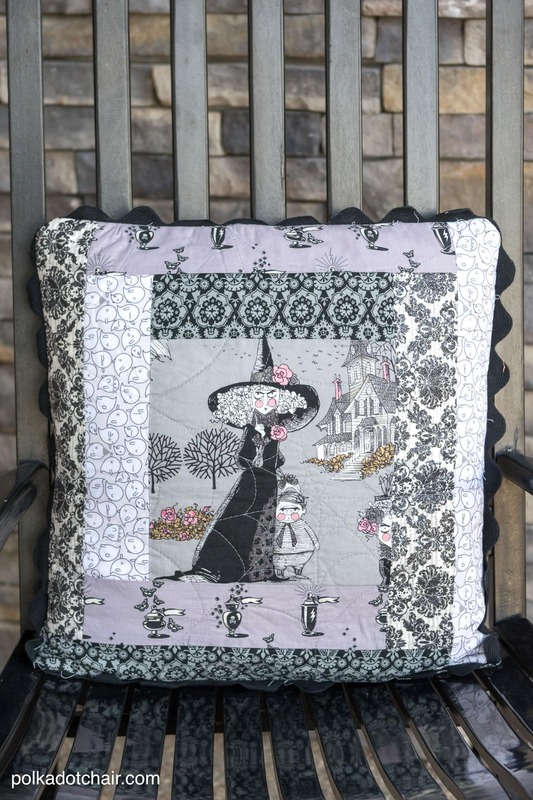 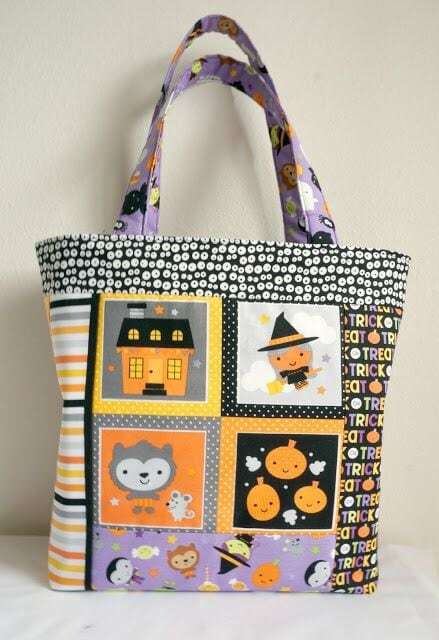 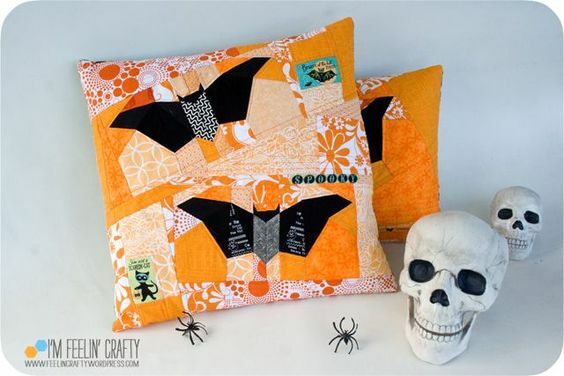 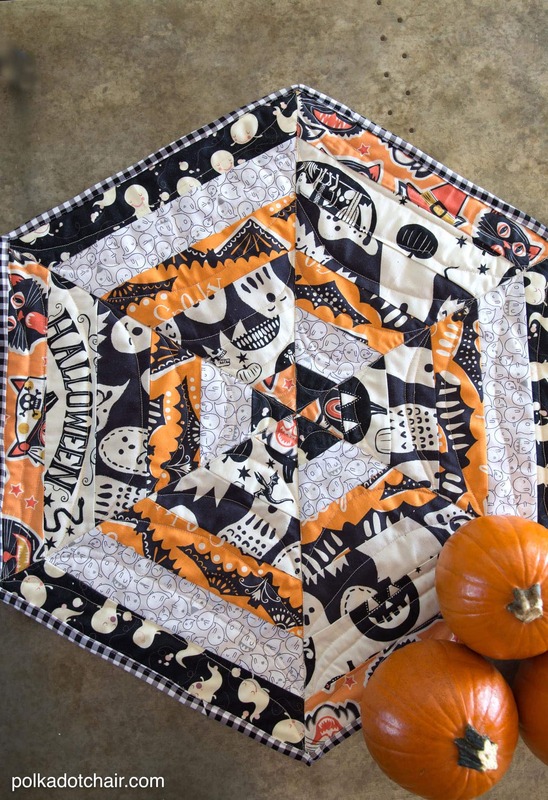 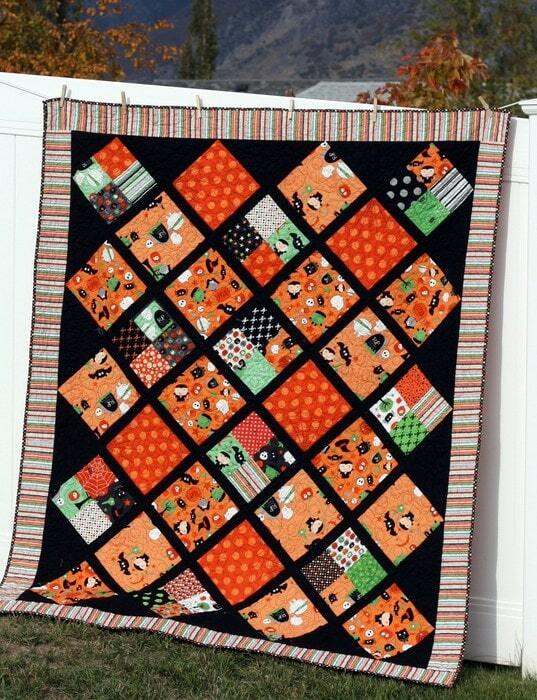 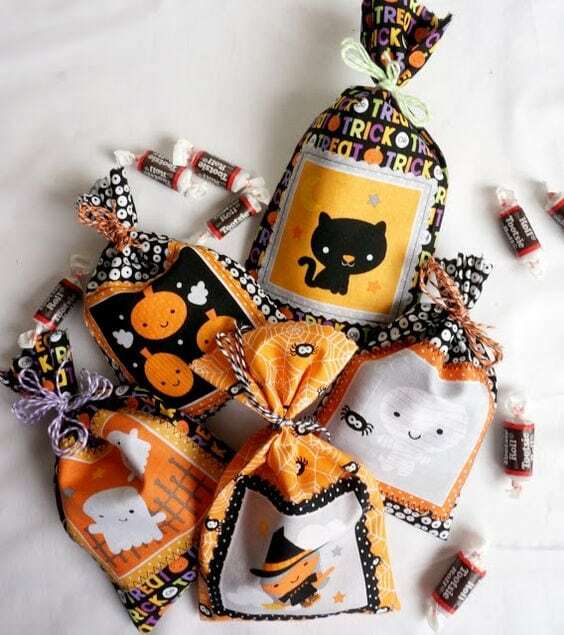 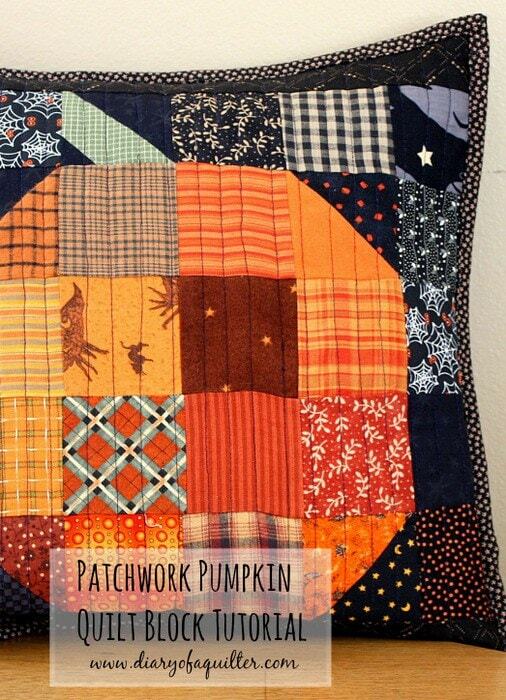 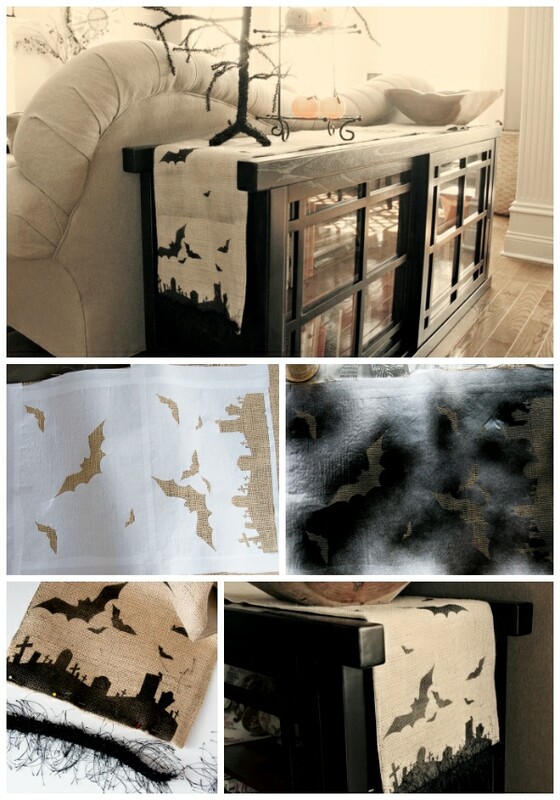 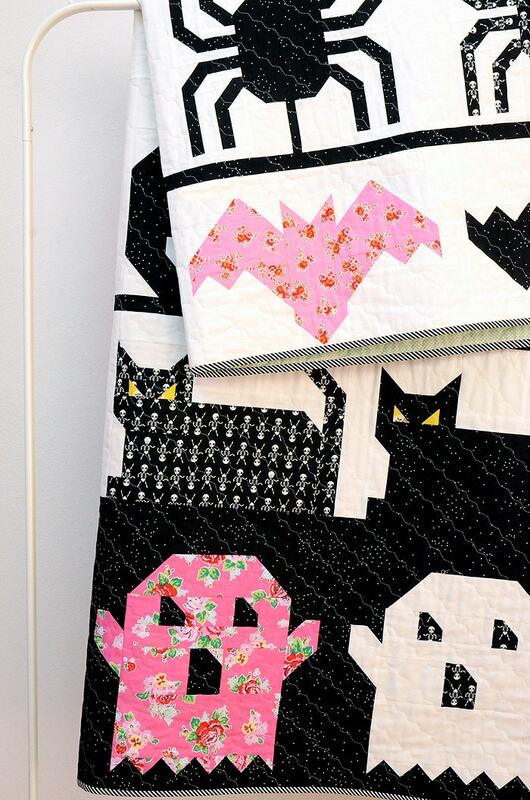 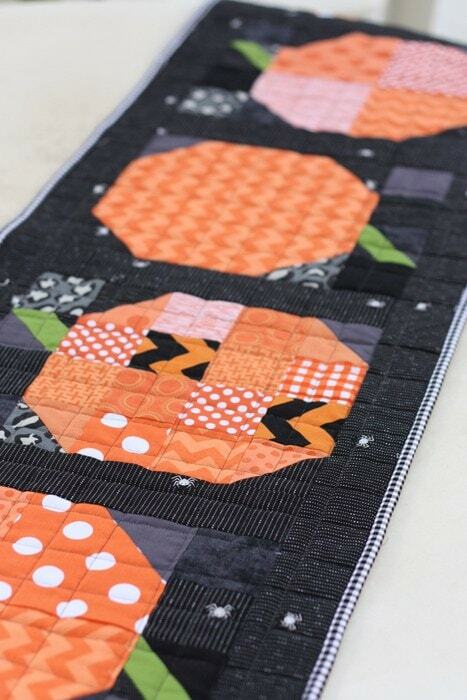 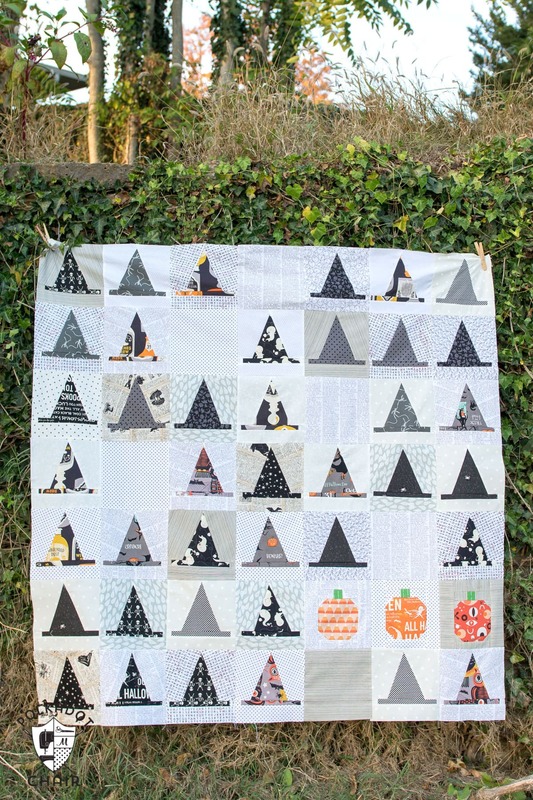 I’m always looking for Halloween Patterns for all of the cute Halloween Fabric that I love to hoard. 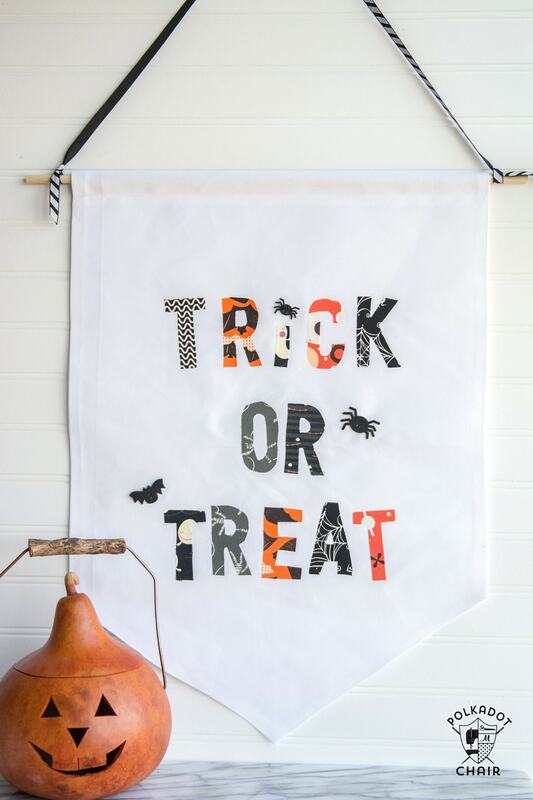 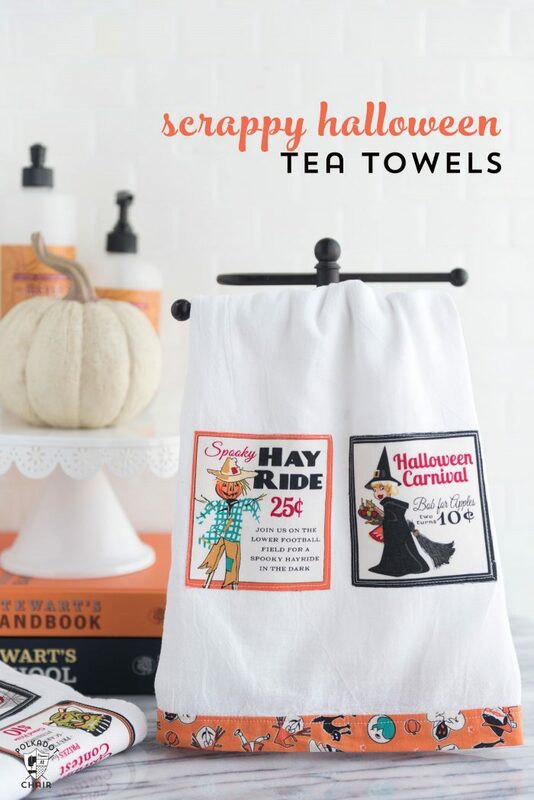 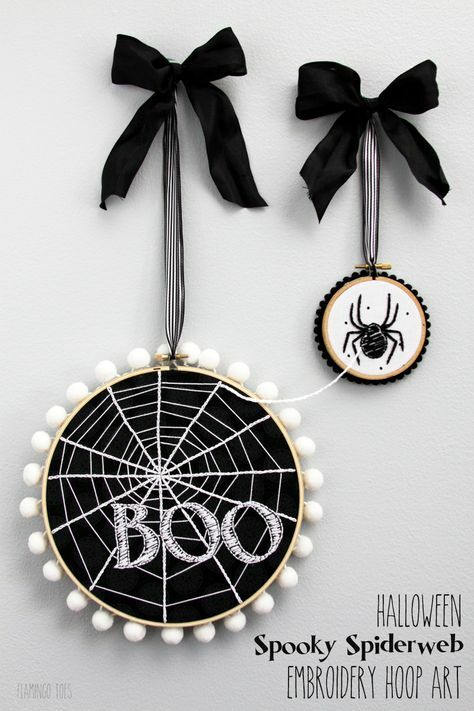 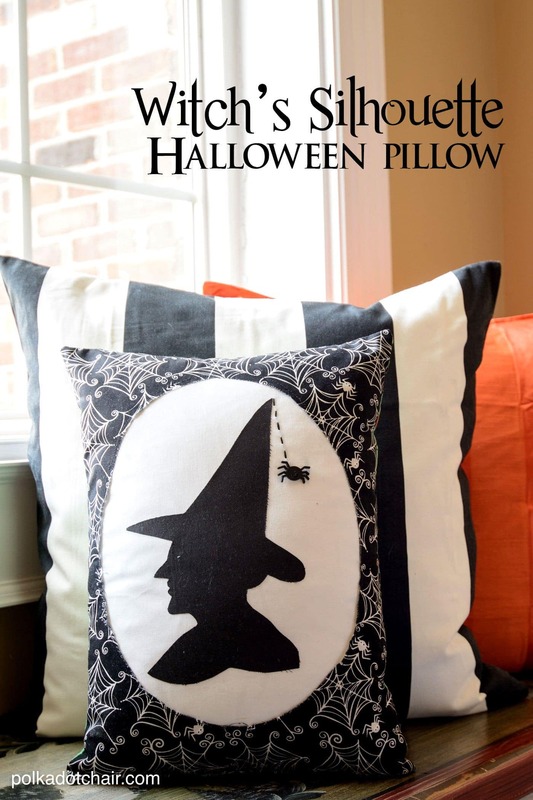 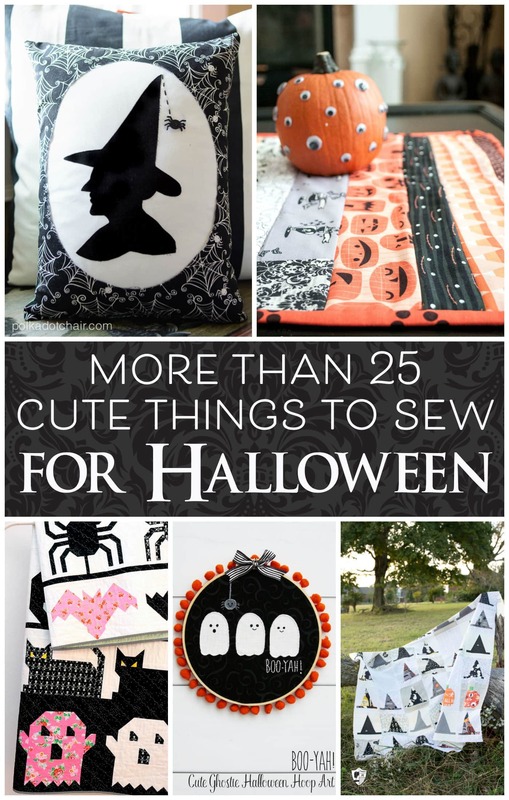 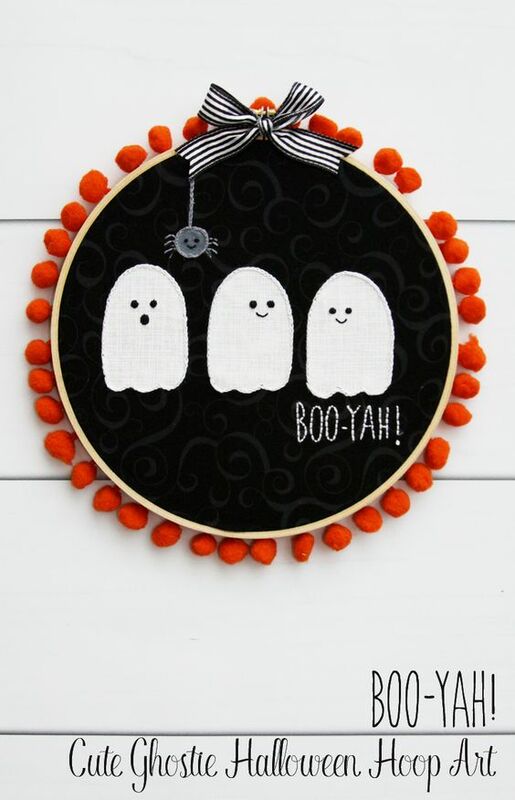 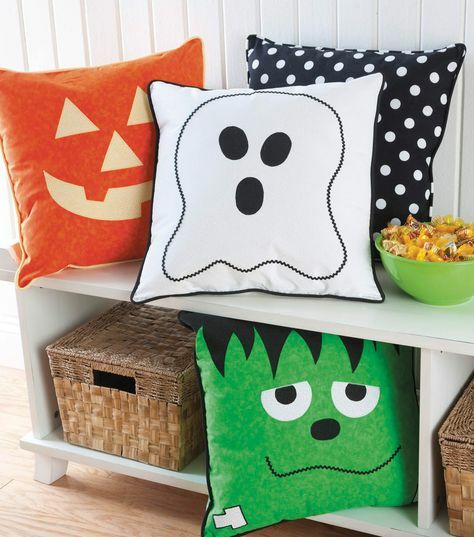 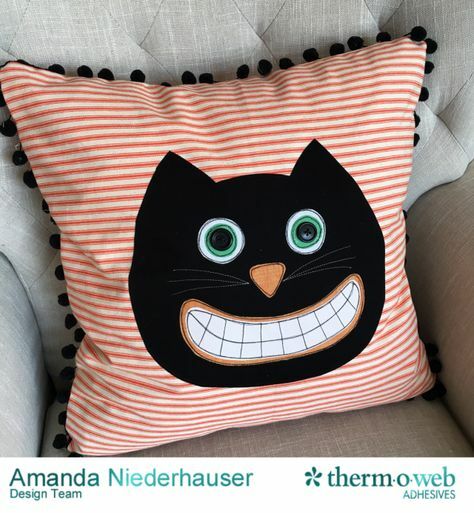 I’ve spent a lot of time scouring the web and Pinterest for cute things to sew for Halloween and thought I’d share with you today 25 of my favorites. 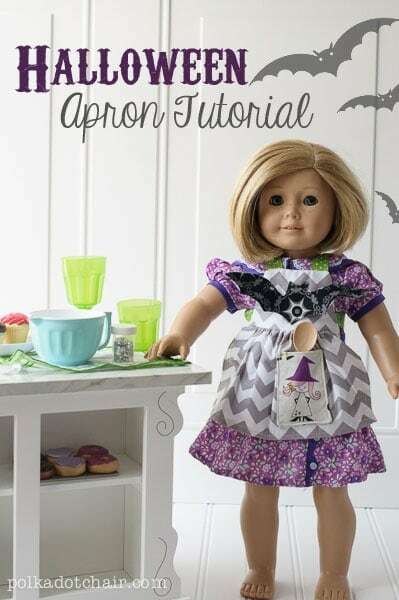 Note: Most of these are free tutorials but a few are patterns for purchase. 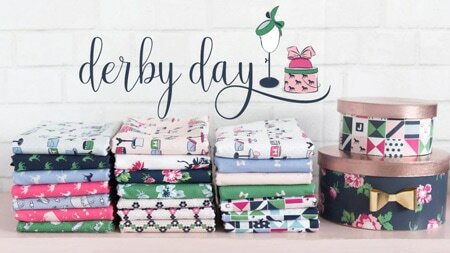 I’m happy to support independent designers and hope you guys do too! 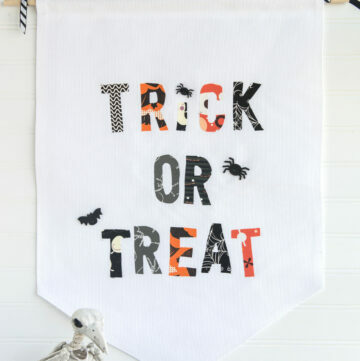 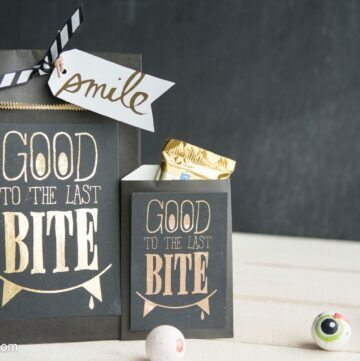 If you’re looking for even more Halloween Craft Projects check out my Holidays: Halloween Pinterest board. 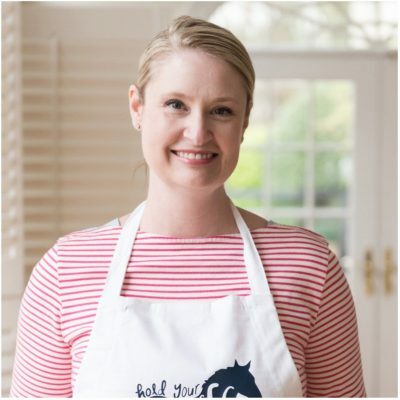 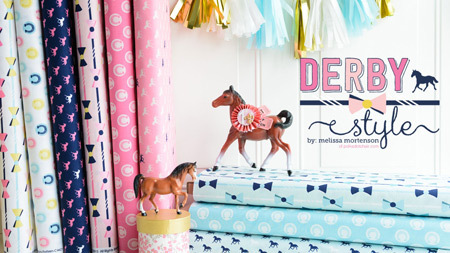 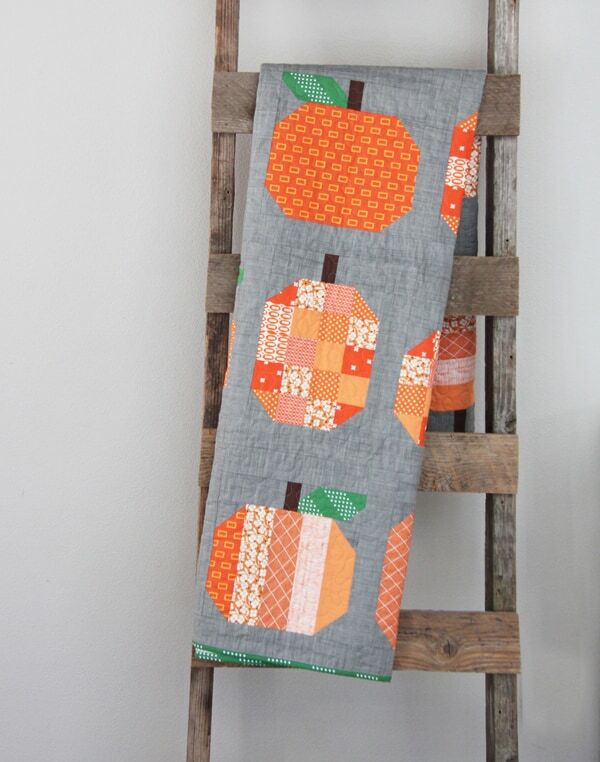 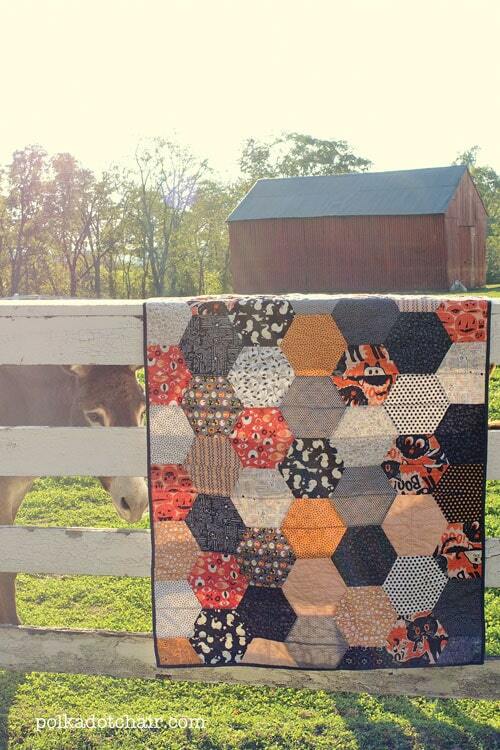 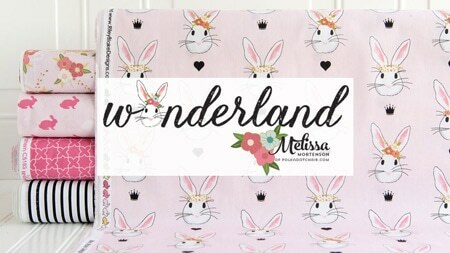 I love to find fun new projects to add to my never ending to do list! 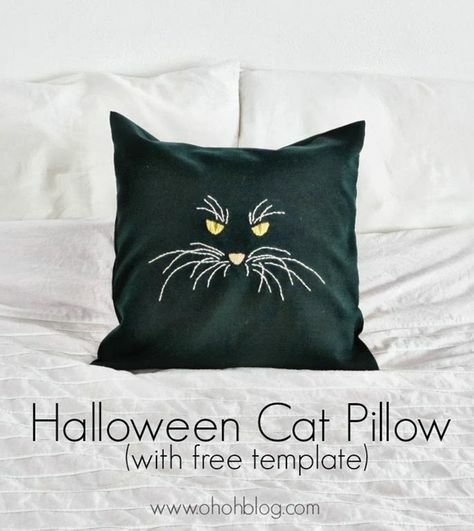 Love the cat face. 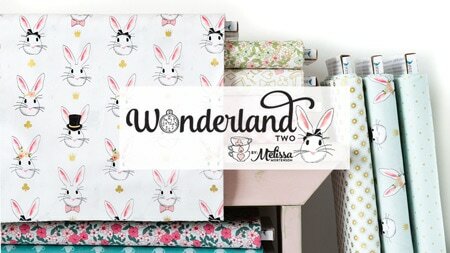 Dying to male it for my daughter, who loves cats.